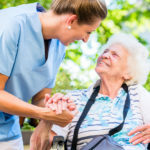 Home Health Care Services at ParaMed Sault Ste. Marie. 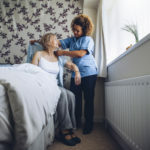 We have been providing home health care services in Sault Ste. Marie since 1974. At ParaMed Sault Ste. 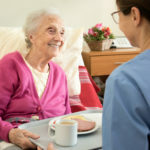 Marie we ensure that our care providers are fully trained, have access to ongoing training, have the necessary coordination and management support, are properly supervised and are coached on best practices. We have programs and specialty teams in place to support employees from recruitment throughout their career at ParaMed Ste. 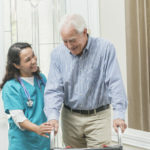 Saint Marie Home Health Care to learn, grow, and provide excellent care. 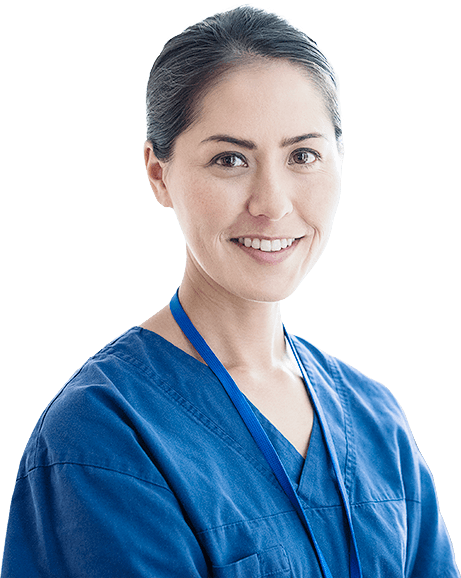 Our commitment to our employees and the work they do means that you can expect exceptional care providers who are well trained, supported, and engaged.